In this article, we will see an example of a residence of which column layout is done keeping the above three thumb rules in mind. 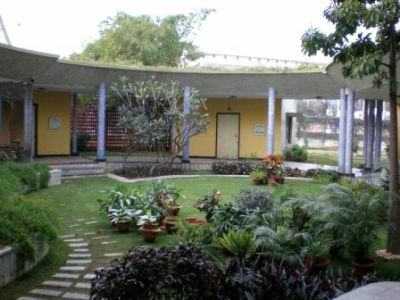 The residential villa comprises of 1 and half floors. Initially, the column size 9″x12″ had been used with the use of M15 grade of concrete. The builder wanted to save on his budget by making the columns smaller in size. 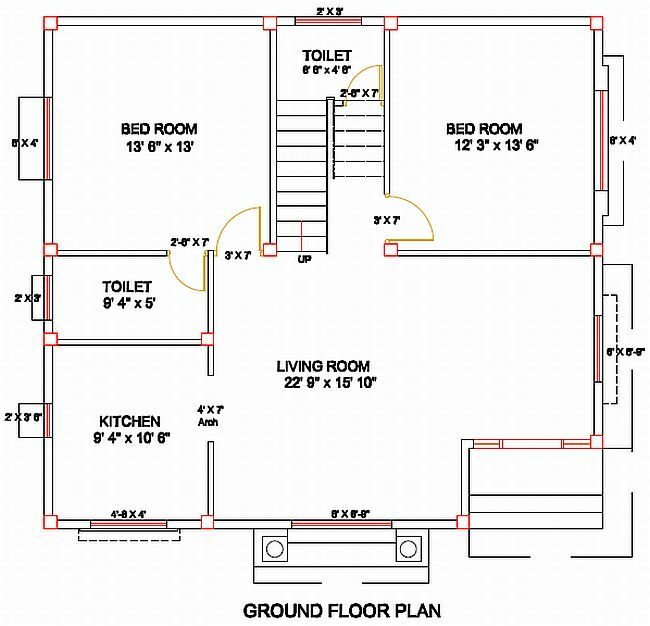 That is why, the columns in the Floor plans below are 9″x9″ in size but the Engineer made sure that M20 grade of concrete would be used for Columns. When people talk about Green buildings, it is assumed they are eco-radical tree-huggers. But its true. 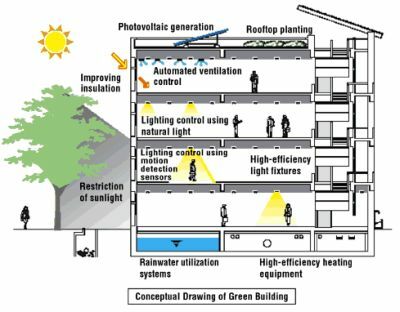 Green building technology can really help achieve sustainable development by reducing energy consumption to a large extent and improving the return on investment by reducing maintenance. When considering the economic benefits of smart technologies one must include many factors, such as health cost, future economic stability, quality of life and costs of operation. In India, Thiagaraj Convention Center in Chennai is one such place where green building technology has been extensively used. Many of the building techniques can easily be adapted to existing buildings. For example, the transition from incandescent light bulbs to compact fluorescent light bulbs can lead to energy savings of upto 75% of costs. The small increase in initial costs to purchase the bulbs would easily be recouped many times over by the savings and extended life of the new bulbs. A contemporary convention centre having state of art facilities, using modern building techniques and energy efficiency as the prime design parameters.